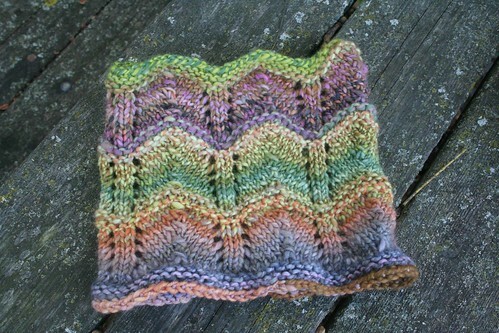 knitted :: Little Sweetgum, originally uploaded by earthchick. 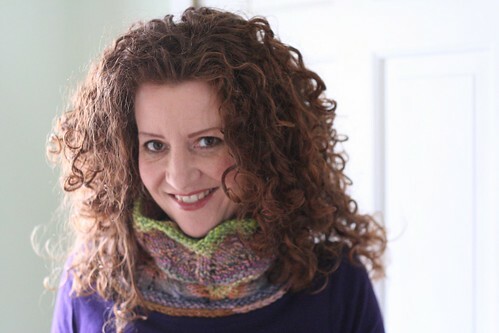 This is a downsized version of my Sweetgum cowl, which I originally designed as a large over-the-shoulders cowl. This is some of the Hello Yarn Polwarth in “Cauldron” left over from the sweater I showed you yesterday (which took way less yarn than I anticipated). I sent it to Heather . 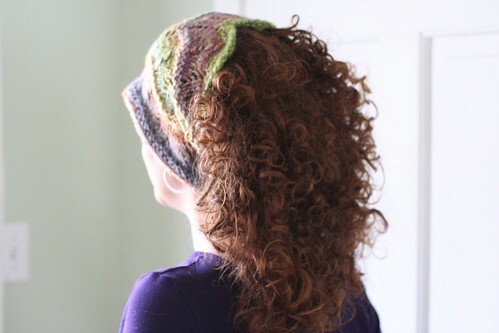 I’d been wanting to spin some yarn up for her (because, you know, I’m afraid she might run out – heh), but since I broke my ankle three months ago I have spun up precisely one skein of yarn (so sad – I hope to get back to it soon!). I thought she might enjoy a little handspun giftie instead. HA that crack about Heather maybe running out of yarn is great. Rrrrrright. Lovely! I’m sure it will be much appreciated!